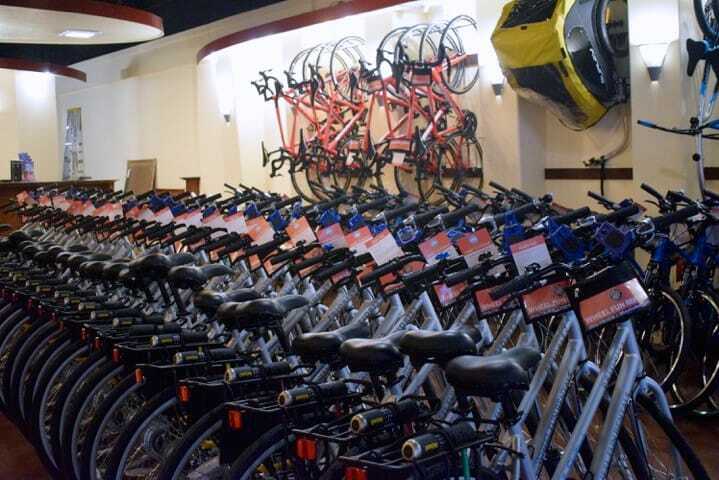 Located in Fisherman’s Wharf at Taylor Street and North Point, Wheel Fun Rentals encourages San Francisco exploration with a wide variety of bike rentals and equipment. 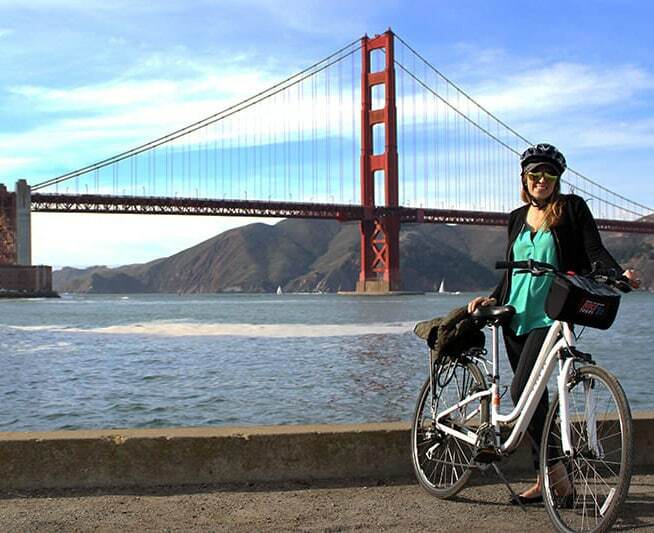 We’re the only San Francisco bike rental company to offer the GPS-Guided Audio Tour with every bike rental! You’ll Bike the Golden Gate Bridge while enjoying the sights and sounds of this beautiful city by the bay without the hassle of stopping to look at a map. It’s like having your very own tour guide with you on your ride! Available in 10 languages.